Google Glass, an optical head-mounted display shaped in the form of a pair of eyeglasses, made its debut on the market back in 2013 but failed to achieve market success due to privacy and safety concerns, as well as high price. The wearable device was meant to display information in a smartphone-like hands-free format and users could browse the internet via voice commands. Last year, a sequel to the wearable device called Google Glass Enterprise Edition was launched on the market, featuring some nifty improvements over the original model but keeping the same high price ($1,500). It appears that a third Google Glass model is now in the works, and will possibly be launched on the market sometime next year. The Google Glass 2 Enterprise Edition has already been certified by the FCC (Federal Communications Commission), MySmartPrice reports, but it's unlikely that the eyeglasses will hit the shelves in 2018. 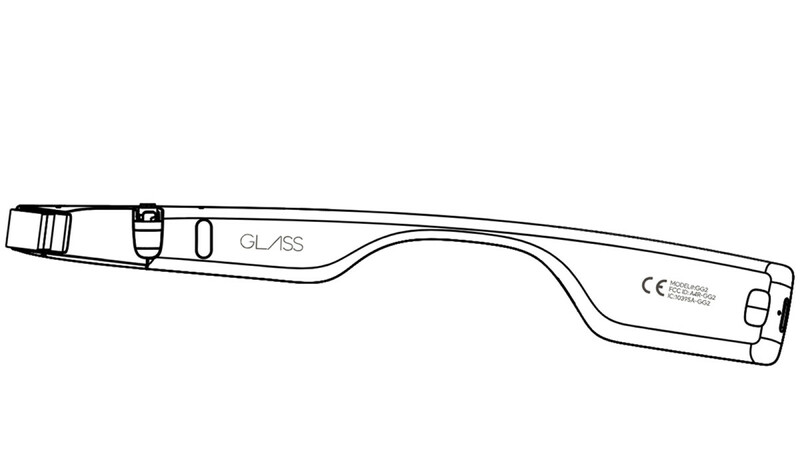 The listing reveals Google Glass 2 won't offer 4G support, but it will definitely include W-Fi and Bluetooth options. There are little changes in terms of design, but we do expect some improvements to battery life and camera.